Ensuring premium image capture results requires the use of additional tools, whether to provide a better environment, optimum viewing angles, or positioning. 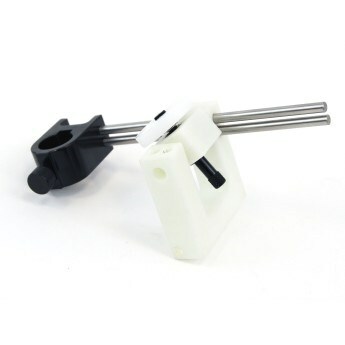 These accessories have been used by professionals, enthusiasts, and hobbyists alike. X-Y Base for precise movement. 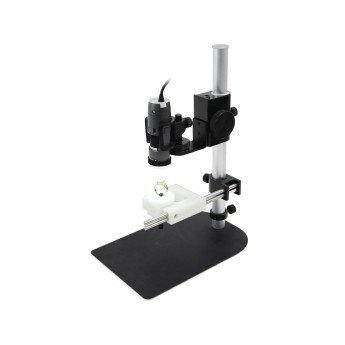 Designed for use with Dino-Lite microscopes, where viewing under magnification any slight movement is exaggerated. Precision is important for viewing and image quality. 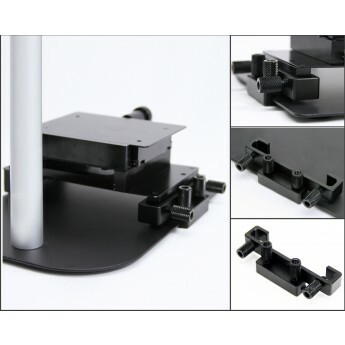 This X-Y Base also includes a rotating table to help provide additional rotational movement. Multifunctional base for premium image capture. This base provides solid areas to hold objects and illuminate light evenly on objects for optimal imaging. The slotted areas and V shaped portion allows users to place objects of different shapes and sizes to be captured in an image with even light. 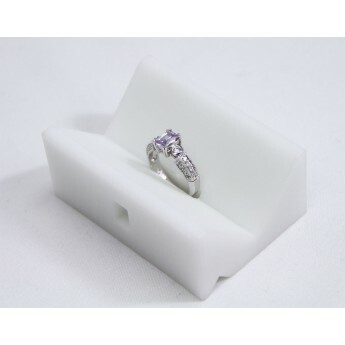 Many slots are perfect for objects such as rings and conical spots make great staging areas for diamonds or other gems. 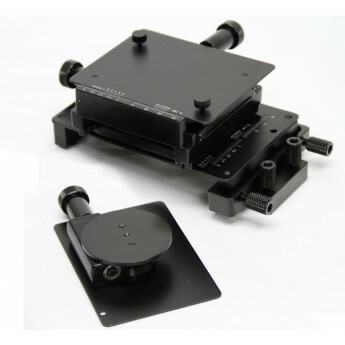 Attachment block subject holder accessory that provides a connection to hold a ring or similar object for multiple view angles designed for use with the Dino-Lite MS35B stand. The MSAK845 was specially designed to help aid in the viewing of rings and has a specially designed hook to hold rings for inspection. The blocks' white color is designed to help provide a clean background as well as multiple viewing angles and 2 holding options. The MSAR5B is a optional accessory for the Dino-Lite MSBL-ZW1 Polarizing Backlight. The MSAR5B attaches directly on top of the MSBL-ZW1 and allows for easy rotation of slides on top of the polarizer. When used with a polarized Dino-Lite model, users can view slides such as thin sections with cross-polarization.